With heavy hearts and great sorrow the Officers and Members of Brandywine Hundred Fire Company, No. 1 announce the passing of Board of Director Emeritus, Stephen A. Raign. Steve passed away at home on Monday, March 5, 2018 surrounded by his loving family. 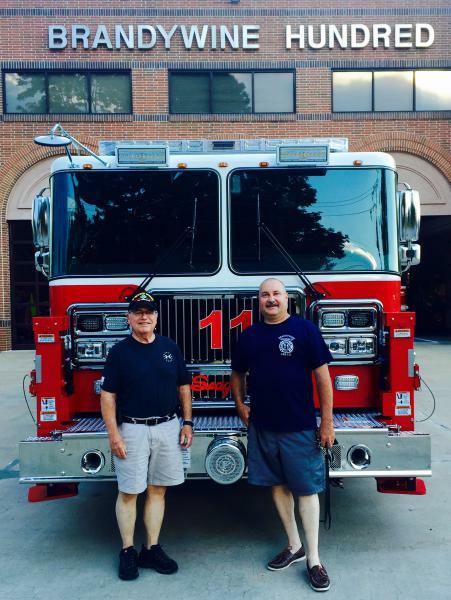 Steve joined Brandywine Hundred Fire Company on September 6, 1967 and was an Honorary and Life-Time active member with (51) years of active service. 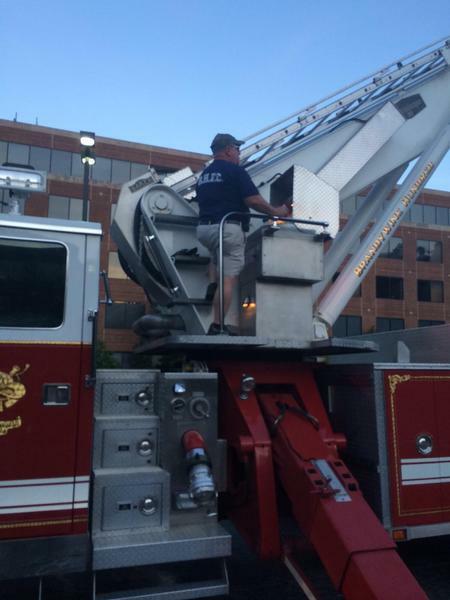 Steve held the position of Board of Director and was an active apparatus driver right up until his untimely passing. He also proudly served as Chairman of the Antique Truck Committee. 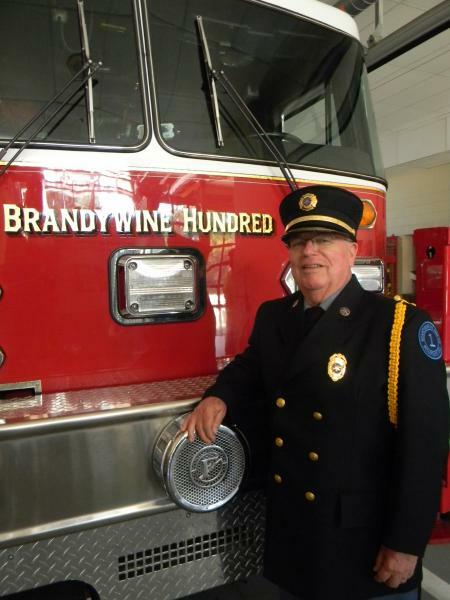 During Steve's tenure at Brandywine Hundred Fire Co. he served on numerous committees, held the position of Vice President for (3) years and responded to 12,020 calls; ranking him 8th of all time responders. In 2017, Steve responded to (456) fire calls, which was 50% of the total sounded alarms for the year. In 2016, Steve was honored with being named Board of Director Emeritus, having served (27) years as a Board of Director. Steve was also an U.S Army Veteran who proudly served our Country and was awarded a Purple Heart and Army Commendation Medal. 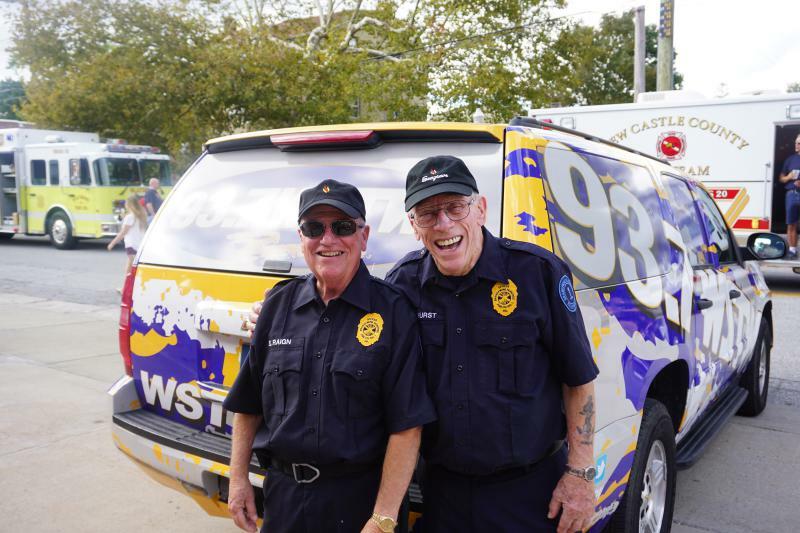 Steve's dedication to serving our community is a true testament of what volunteering is all about. We thank the Raign family for sharing Steve with us for the past (51) years. The Officers and Members of Brandywine Hundred Fire Co No. 1 along with the community that Steve so proudly served will miss him very much. Steve will always be remembered and never forgotten. 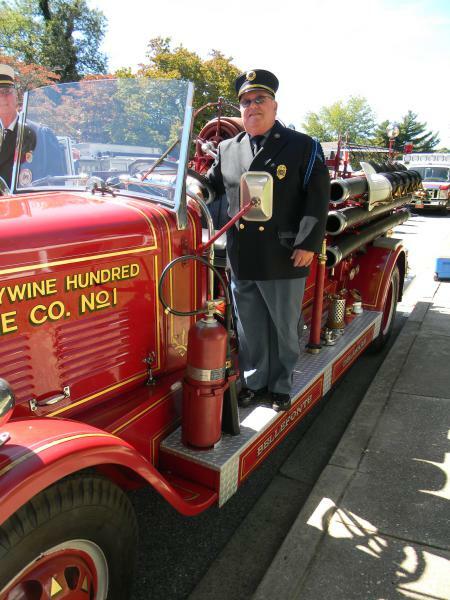 This is a beautiful remembrance of Steve and his selfless contribution and dedication to Brandywine Hundred Fire Co.. The Fire Co. and field behind it were always a big part of growing up in Bellefonte. The honor guard by members of Brandywine Hundred and the funeral procession with fellow fire companies was unlike any I’ve ever seen, and did Steve proud. Steve fought cancer for over two years and never let it get him down, doing the things he loved to do with family and the many other activities he was involved with, and keeping a positive outlook with that infectious smile. He fought other battles in Vietnam as an Army artillery radio operator. For that and much more, Steve is my hero, he is my brother. Well done brother, be thou at peace.